Am I the only one that can't see the main menu or "post new topic" button? ^I see both just fine. That's wierd, I can't see them on my phone or laptop. ME NEITHER. This is only happening on my phone for me though. It seems there's a glitch with the mobile version. I can't see the top bar with [Home Info Search Members Profile PM Log off] but it's fine on my laptop. I use the desktop view on my phone. Oh woops I forgot about the Classic and Mobile versions. I use the desktop view on my phone too, I meant to say that I can't see the top bar while viewing it on my phone. Try it now, I can see them on my phone now. Did you guys change the buttons? Yeah I took them from my old forum. To be honest, I don't think there's any synergy between the buttons and the forum color. They are only temporary for those who were unable to see them before. Those the ones from the ol BNB forum?, always liked that ones colour scheme. Yeah they are lol, I may give this forum a small graphics update as well. 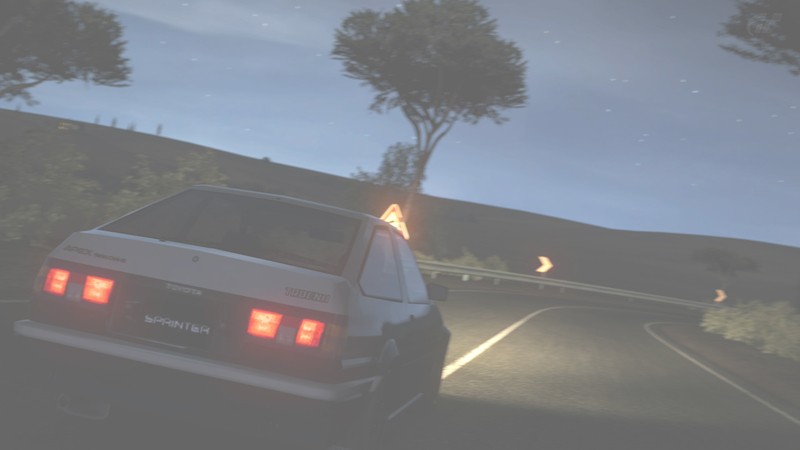 Why not give the forum either a modern, dark-colored look or some retro '90s look associated with touge? Will be nice to have a refresh. Could probably pay to update the forum software at the same time, give it a proper overhall. Nice update! I like how the color scheme is themed like "Street Version"... Nice. edit: They're from BNB? Still nice. We haven't changed the background in a long time. Do you guys prefer a dark background or a light one like we did before? I also switched up the banner while I was at it. Looks good but my favorite banner combo still is the previous background + Strawberry and Beta's FC & 86 that one was dope. I also like the hakosuka banner but the font kinda blends in with the color of the car, making it sometimes hard to distinguish. Alright one more try haha. I made the font more distinguishable and I made the background shaded white instead of black. If you guys want me to switch it back to the old setup I will. If you are on the forum with your laptop you can see the 86 more Cursed. Now that looks a lot better! I like the background now but another banner would go better. Alright sounds good, I'll pop a new one up after Forza. Any suggestions on what car? What about Tsuchiya's 86? Or the Amuse S2000? I think those are pretty famous "touge" cars. ^awe man I had an exact replica of kt's 86 with the correct rims and dark green cf hood but I can't share it! I think the j's racing s2000 would be better since fm4 has the j's racing front and rear bumpers on the car. Mad Max was absolutely insane.